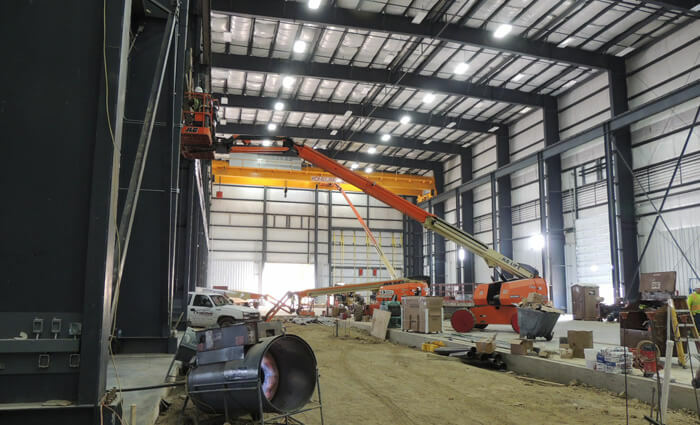 With over 30 years of experience, Alltech Engineering has proven it is a leader in crane installations in manufacturing plants. 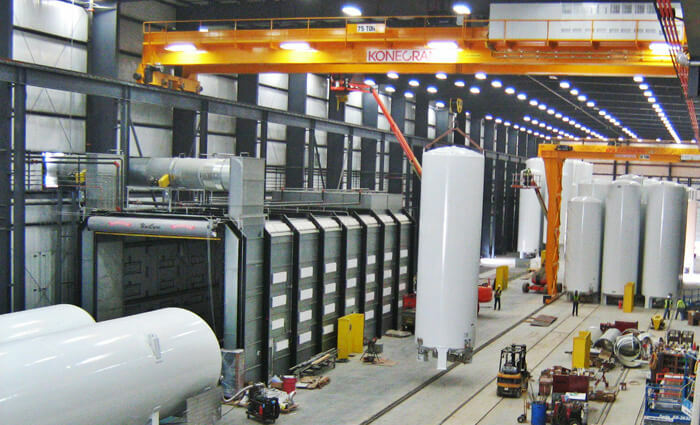 One of these challenging crane projects was at Chart Industries where Alltech installed six crane systems. The project included 700′ runways and two 75 ton bridge cranes, two 75 ton gantry cranes, and two jib cranes. The project was completed in six weeks.